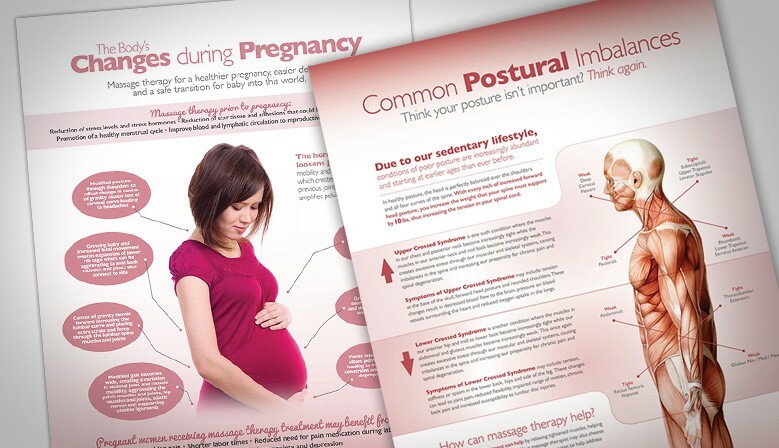 Our professionally designed massage therapy print material will catch the eye of your patients and spark new health and wellness conversations. 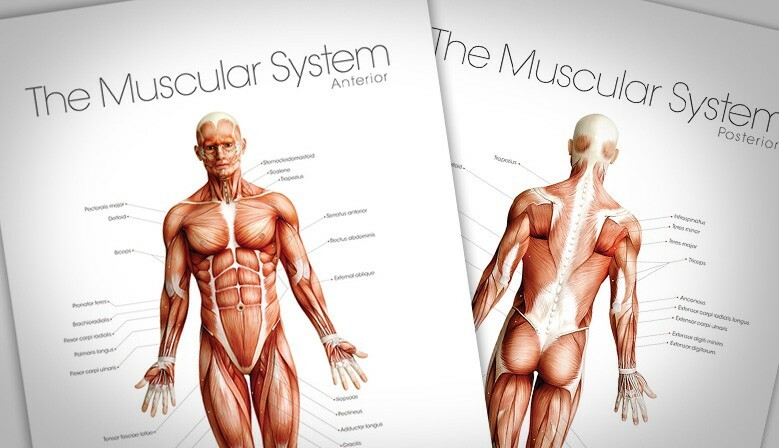 Our materials are easily consumed and understood by your patients. 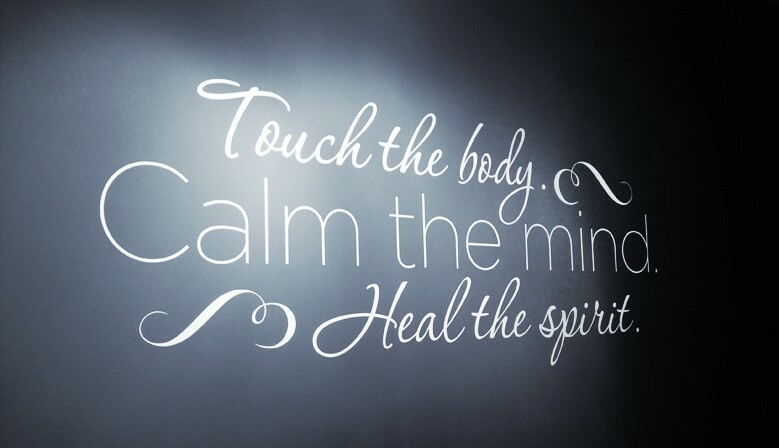 Our blend of clean design and succinct content will make it easy for you to convey messages to your massage patients. Our dedicated team takes pride in offering you relevant, up-to-date, research driven content that is applicable to today's current healthcare environment. 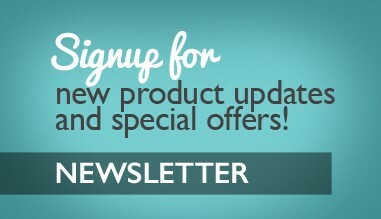 Our commitment to ongoing production allows you to always stay current with your patient education materials. 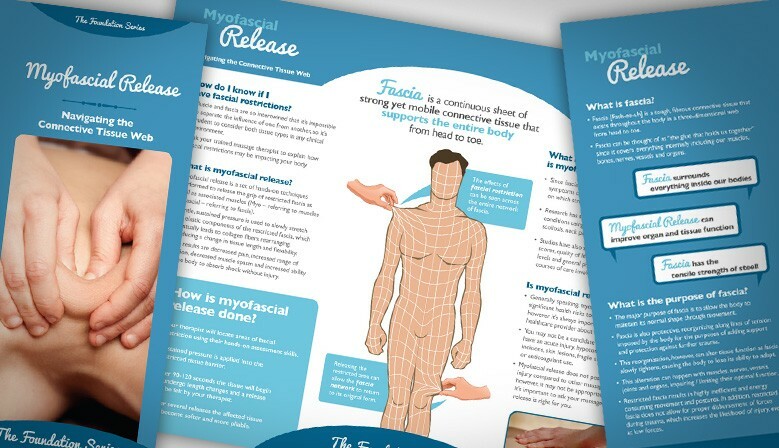 At Massage Media, we take pride in offering you relevant, up-to-date patient education materials that you will be proud to display in your massage practice. 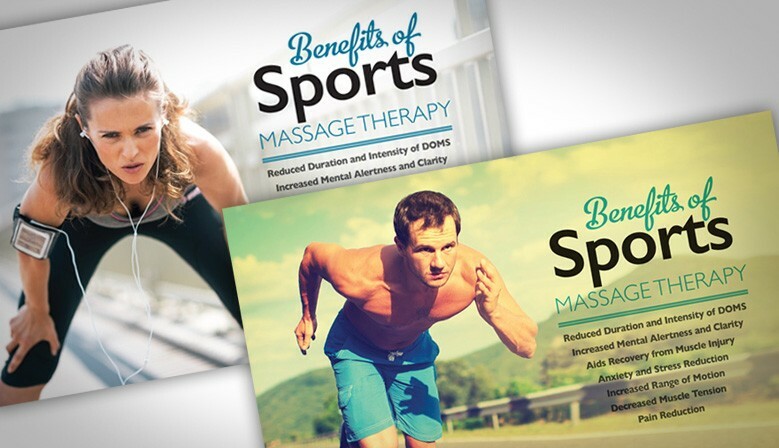 Our massage therapy brochures, massage therapy posters, massage therapy handouts and massage therapy vinyl decals are all ideal products to help educate your patients and support the growth of your massage therapy practice. 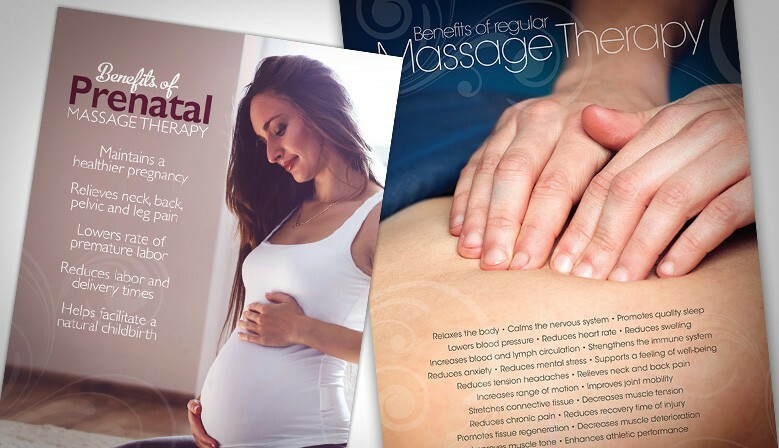 The look and feel of your massage practice is important to the overall patient experience, which is why the team at Massage Media takes pride in offering you professionally designed materials that you will be proud to display in your clinic. 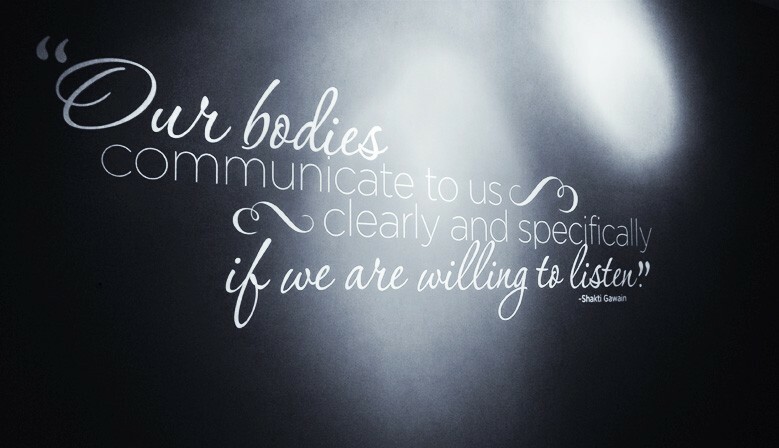 Our team is also committed to ongoing research, development and production of relevant, up-to-date massage therapy content that supports the messages you convey each day in practice. Thank you for your support - we look forward to serving you, your practice and your community!